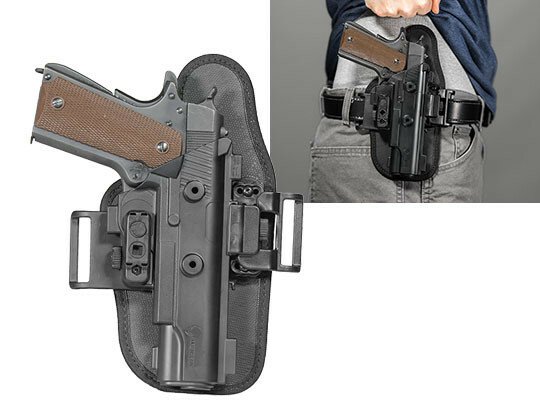 Arguably, there are few holster and gun combos as a 1911 in a 1911 belt slide OWB holster. 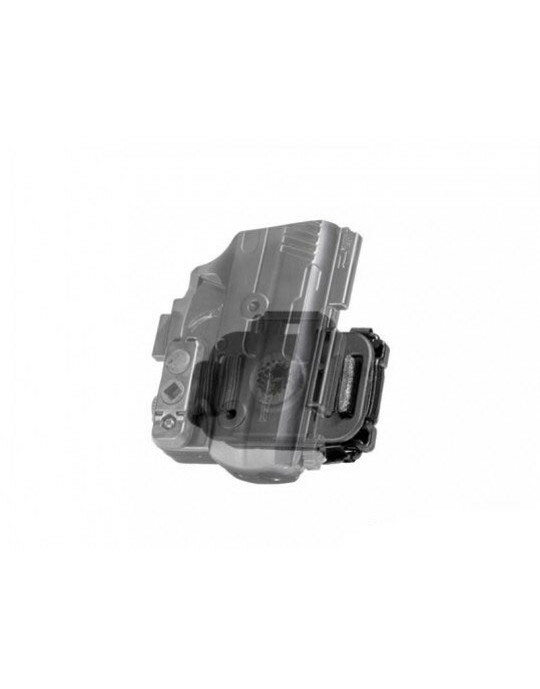 So many leather holsters have been made and sold in this configuration that they are surely beyond counting. Why is that? They make carrying the 1911 easy, and they work. Well, they work up to a point. There are a few things the traditional 1911 OWB holster falters at, however. First, not all are supremely comfortable. Not all have adjustable retention and leather loses its tight retention after a few years - or you have to rely on a thumb break, which not everyone prefers to carry with. Alien Gear's ShapeShift 1911 OWB holster was designed to change what you could expect from such a holster. First, enjoy the adjustable retention as the ShapeShift retention bar allows you to dial in your precise preferred retention force. Get the perfect draw. 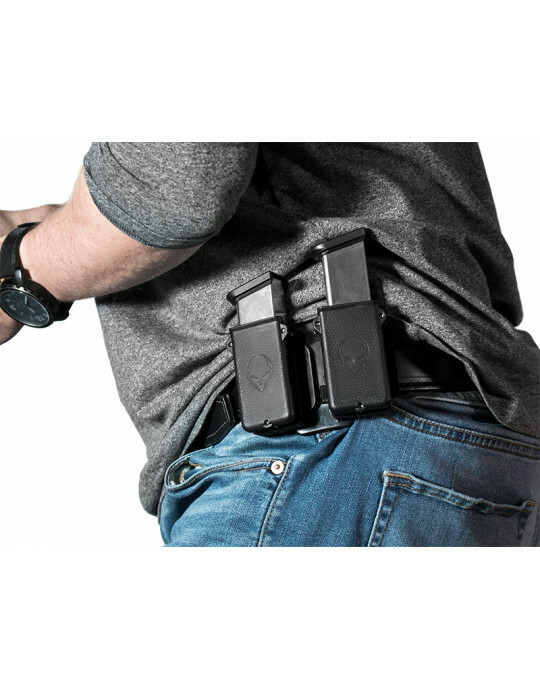 You're also not likely to find a holster that carries as comfortably. 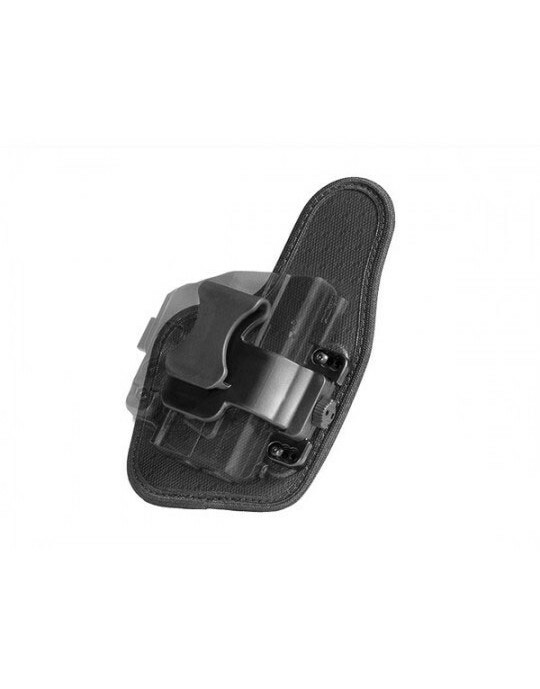 The neoprene backer and spring steel core anchor the holster where it's secured on the belt line, but cushion the wearer rather than dig into the side. You can also look forward to easy OWB concealment. 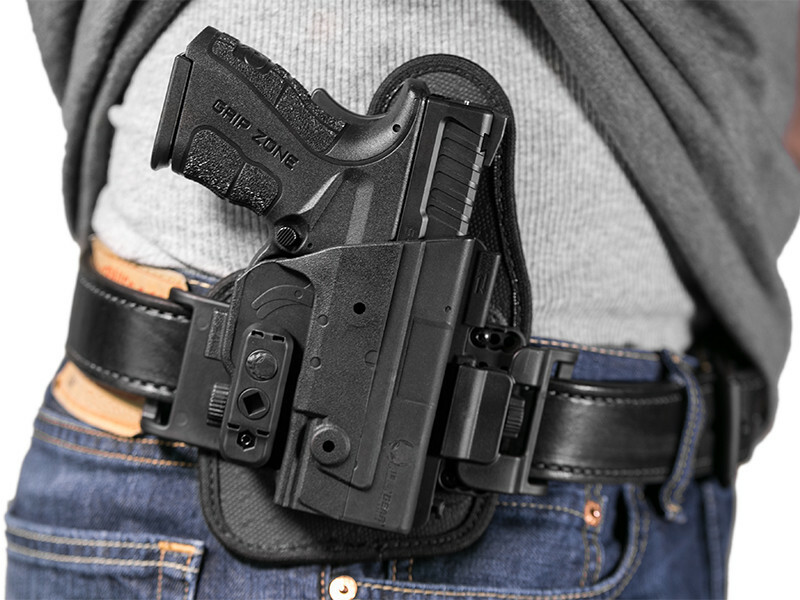 Some wearers may find this holster conceals under an untucked shirt, and others might find an unbuttoned flannel or light outerwear is all that's needed to keep this holster deeply concealed. OWB concealment with a full-size pistol can be complicated, but is easy and incredibly comfortable with the ShapeShift. Like our other holsters, the 1911 belt slide OWB hoslter comes with our Iron-Clad Guarantee, one of the most comprehensive guarantees in the industry. 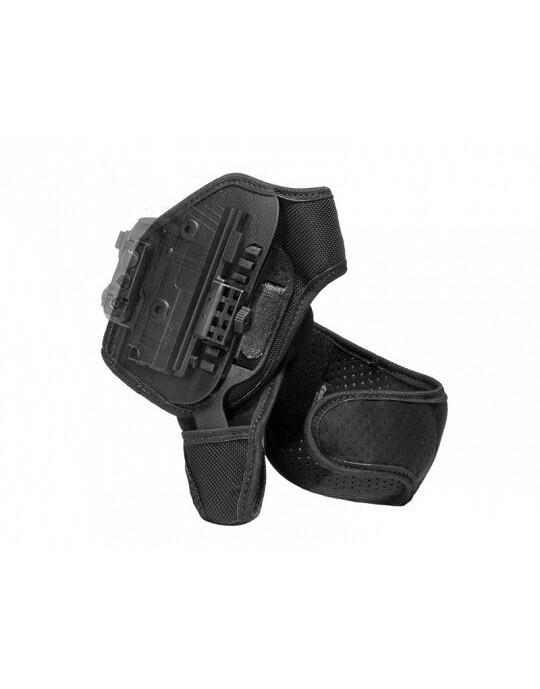 Take the first month of ownership to wear the holster and evaluate it. If, for any reason, you aren't satisfied with it, you can return it for a refund during that time period. We don't think you'll want to take it off. You can also rest easy with the knowledge that the ShapeShift comes with a lifetime warranty. 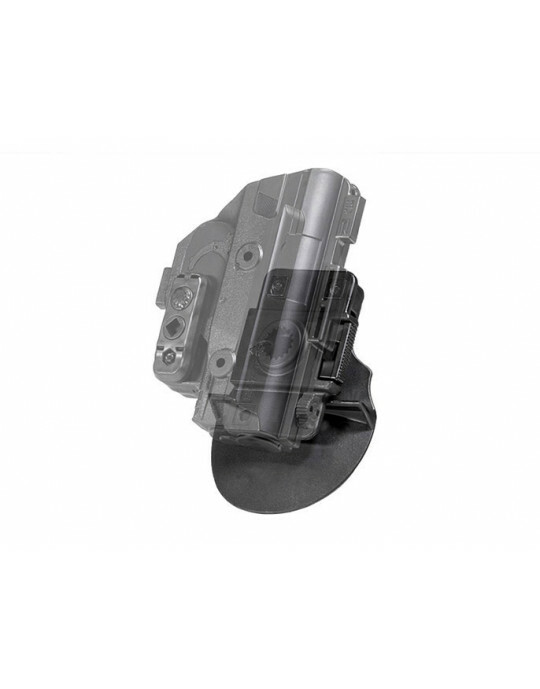 Should an issue arise, no matter how it happens, we will fix the problem or we will send you a brand new holster as long as you own it. 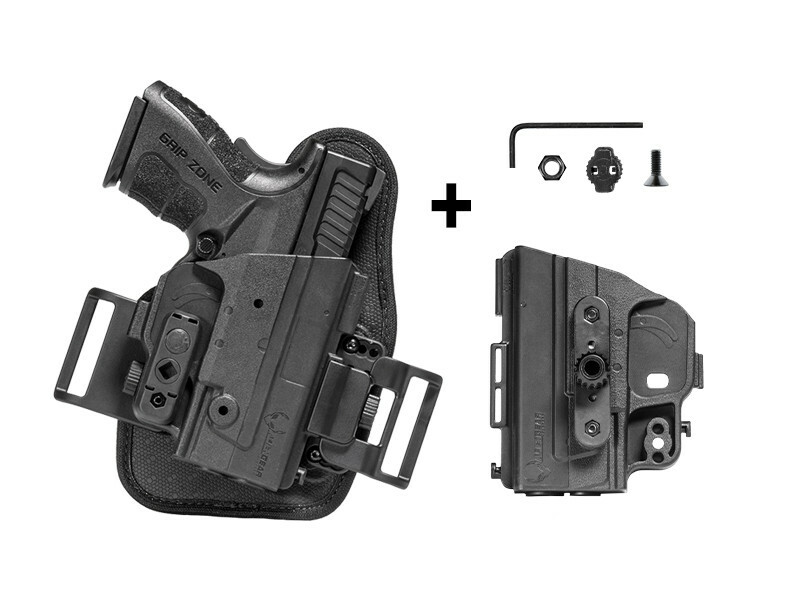 Are you ready for the next stage of holster evolution? 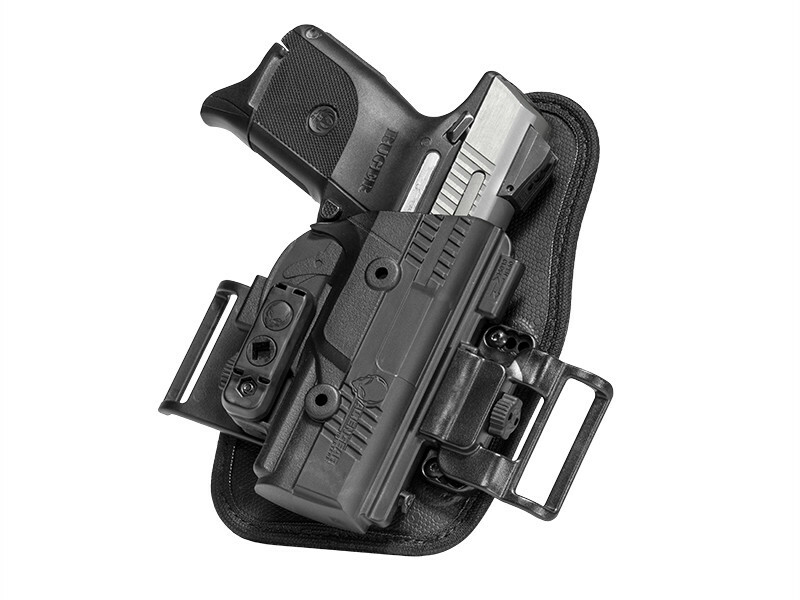 Please Note: If you have a thumb release from a different ShapeShift offering, it will not work with the ShapeShift OWB Slide Holster. 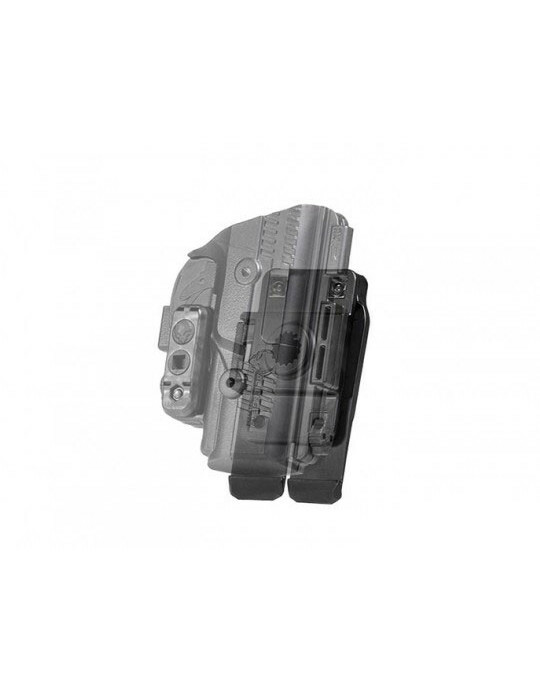 NOTE: The ShapeShift Modular Holster System is designed to replicate and fit your specific firearm. The 1911 is available in multiple generations and variations. 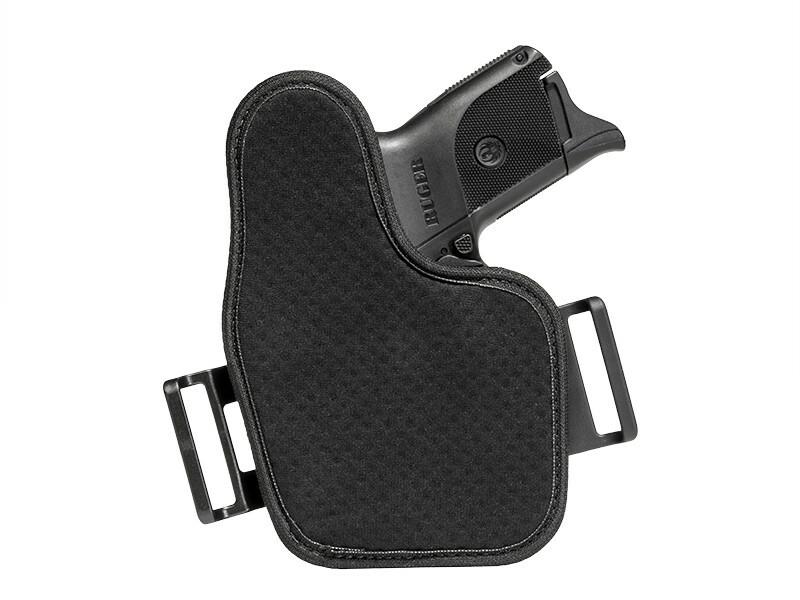 To ensure your 1911 fits this holster, please refer to the compatibility chart below.